Palm plants, rattan furniture and hanging bird cages make this second-floor shophouse bar seem more like a friend’s living room – until you spy the racks of spirits that line the wall. 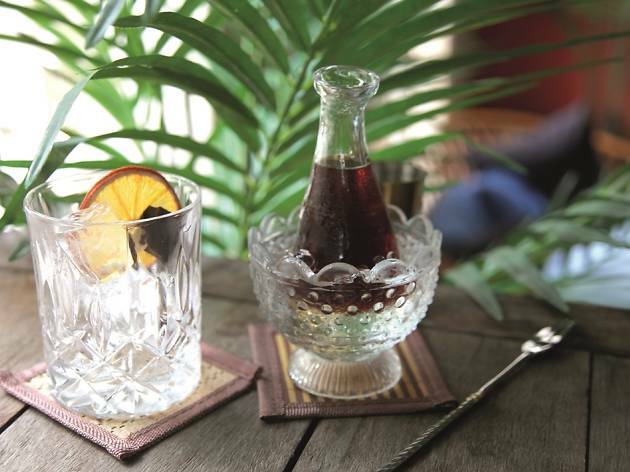 Given owner Chris Morris’ Caribbean roots, Bago is devoted to all manner of rums. 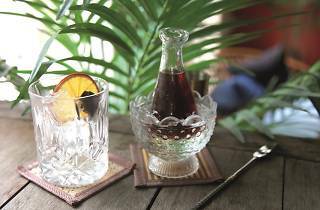 There are dozens of labels of rum, rhum and ron (respectively, British-, French- and Spanish-style rums) that you can sip neat or shaken up in a cocktail. From typical Bacardi expressions to cult favourites like Diplomatico Reserva to little-known distilleries such as New Grove in Mauritius, Bago isn’t kidding about its rum credentials. The bar even concocts its own rum infusions with herbs and spices. If you can’t decide which to go for, check out the menu’s Bago Build section: you pick your flavours and ‘mood’, and let the bartender mix up a tipple ($25) based on your preferences.